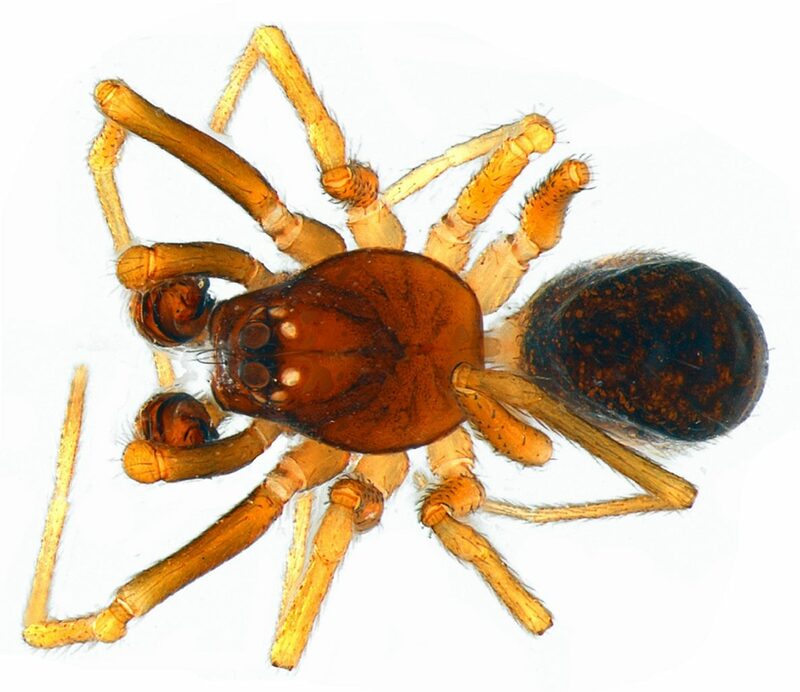 Two spiders new to science were discovered and described by BINCO members under the supervision of African spider specialist Rudy Jocque. Koen Vanderhaegen discovered Dusmadiores elgonensis in coffee forests on Mount Elgon (Uganda) in 2015 during fieldwork for his PhD. The species was named after the study site where it was discovered and the description was published in the scientific peer-reviewed journal Zootaxa. 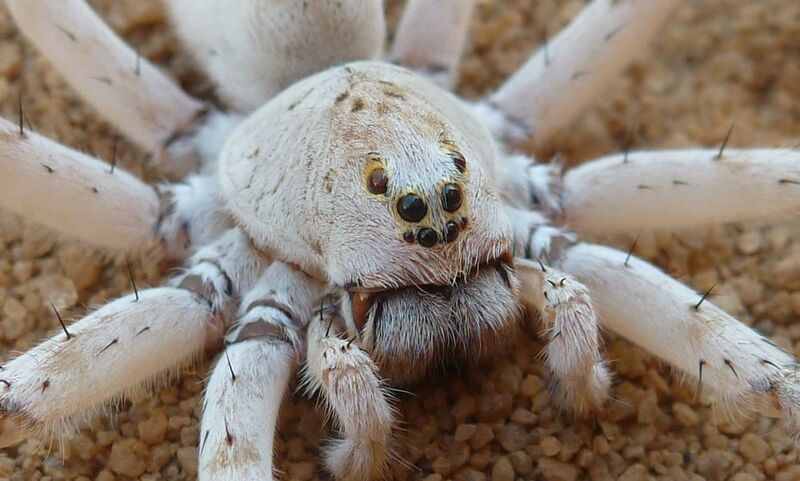 A spectacular white wolf spider was discovered by Merlijn Jocque in 2012, and collected by Siel Wellens in 2016 in northwestern Madagascar in collaboration with Operation Wallacea. The spider was found on a few white sand beaches of inland lakes, surrounded by dry forest. The species was named Ocyale ghost, referring to its white habitus and a wink to the large white direwolf in Game of thrones. The description appeared in the European journal of Taxonomy.